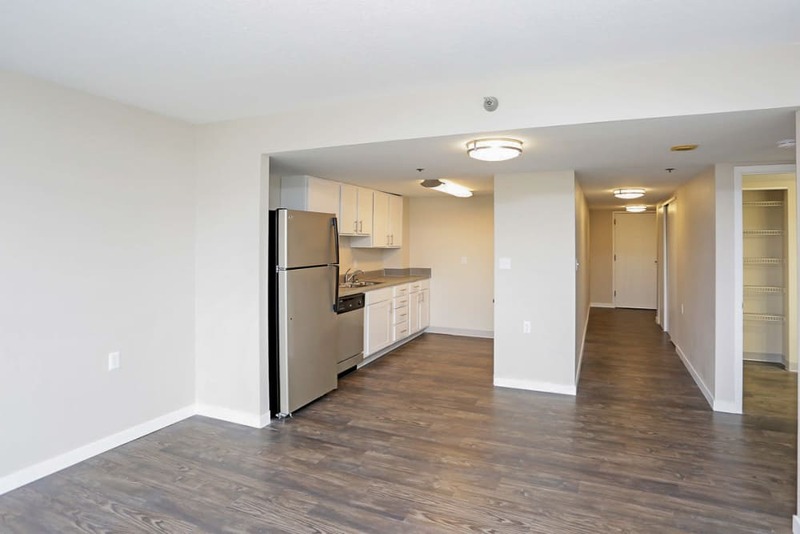 Are you looking for a modern home in the Des Moines, IA, city center? 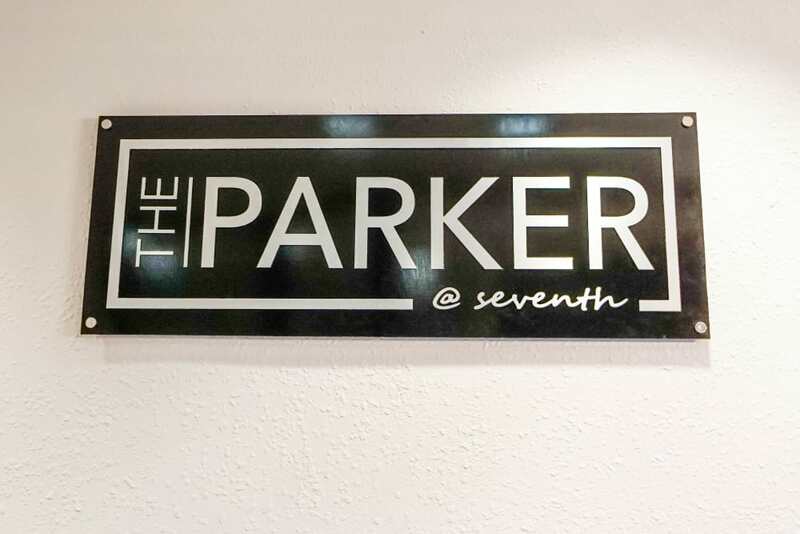 The Parker @ Seventh is a vibrant community situated in the heart of the city. 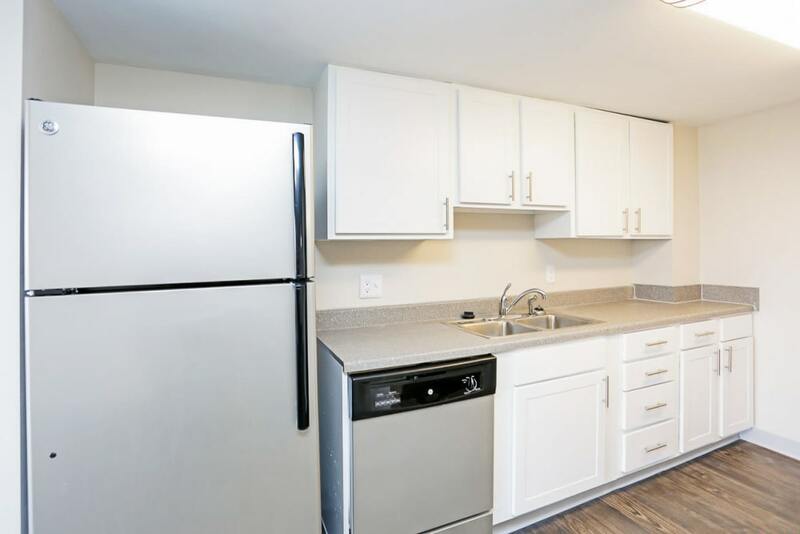 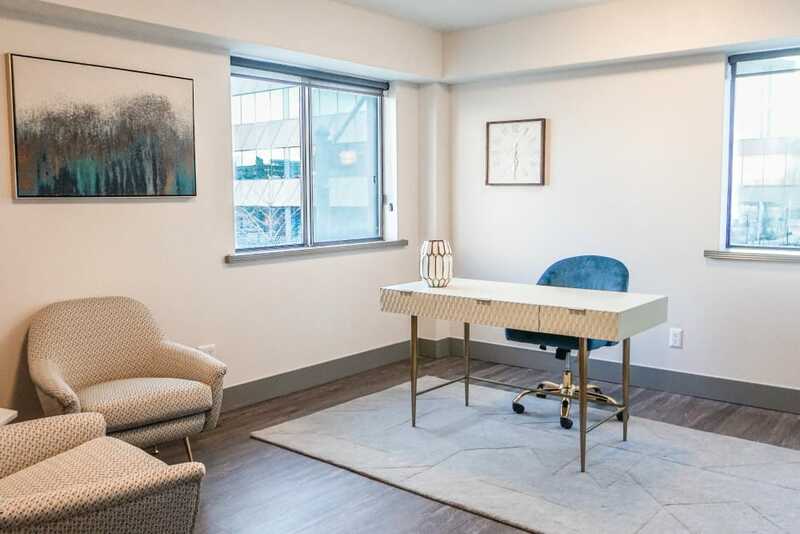 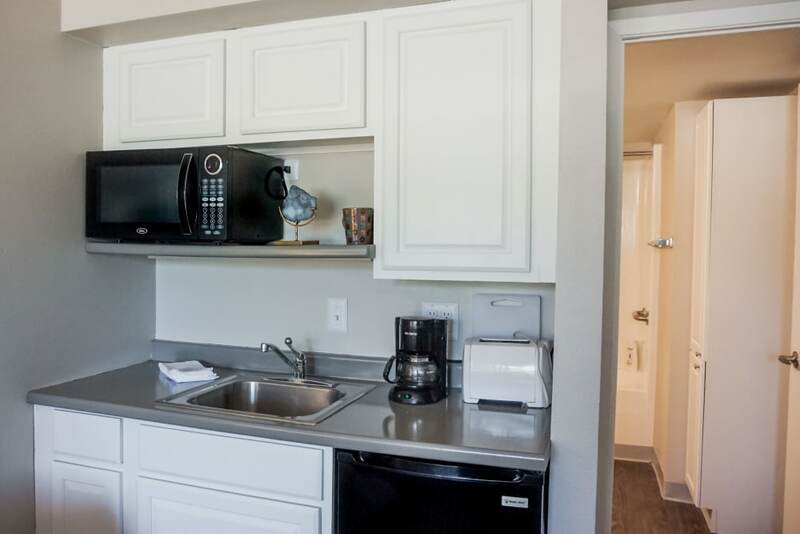 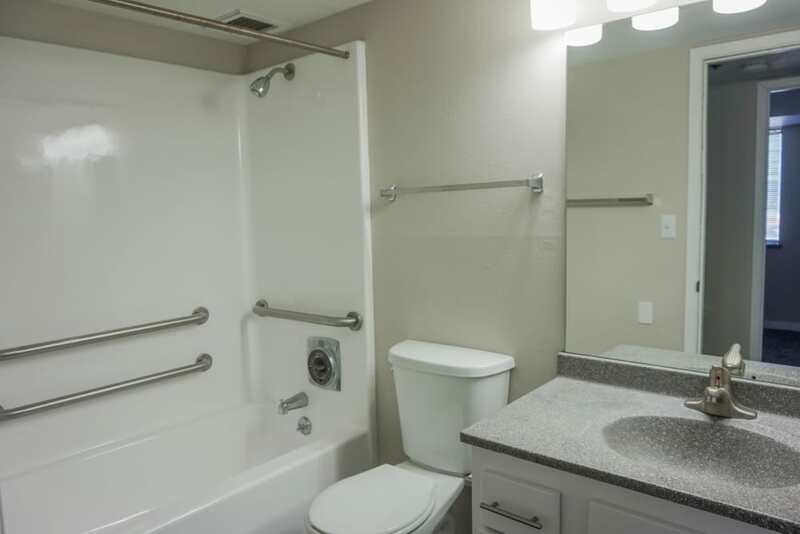 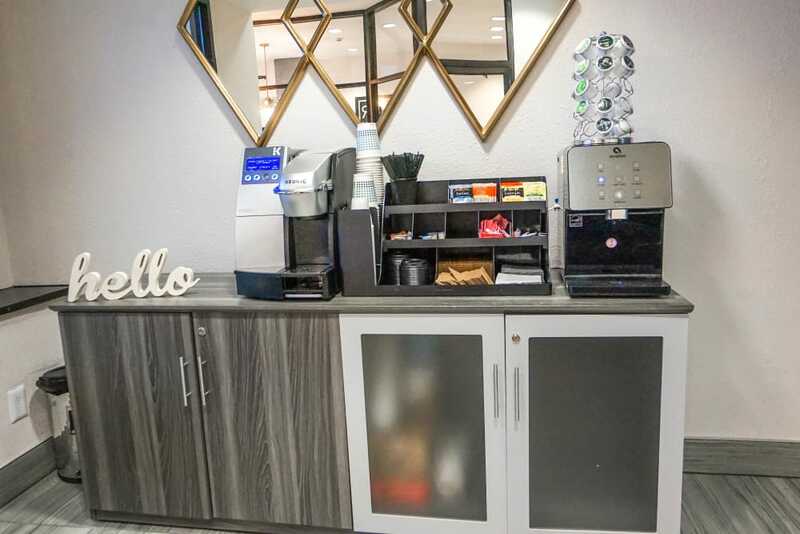 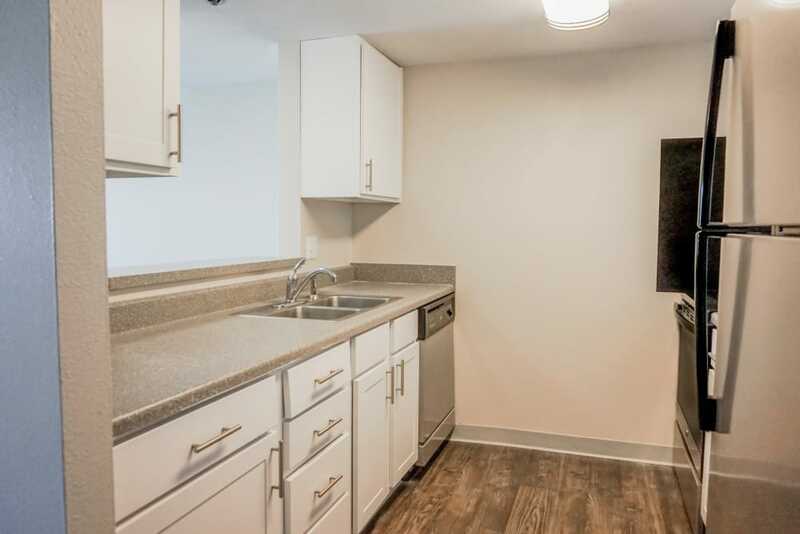 Our studio, one, and two bedroom apartment homes feature private balconies – many with fantastic views of the downtown skyline, the state Capitol, or the area’s parks. 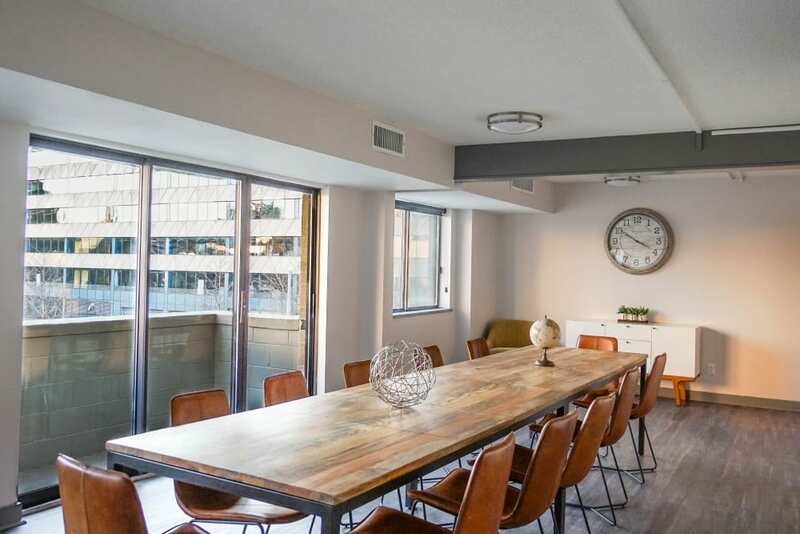 With views like these in a location like this, you’ll instantly fall in love with The Parker @ Seventh. 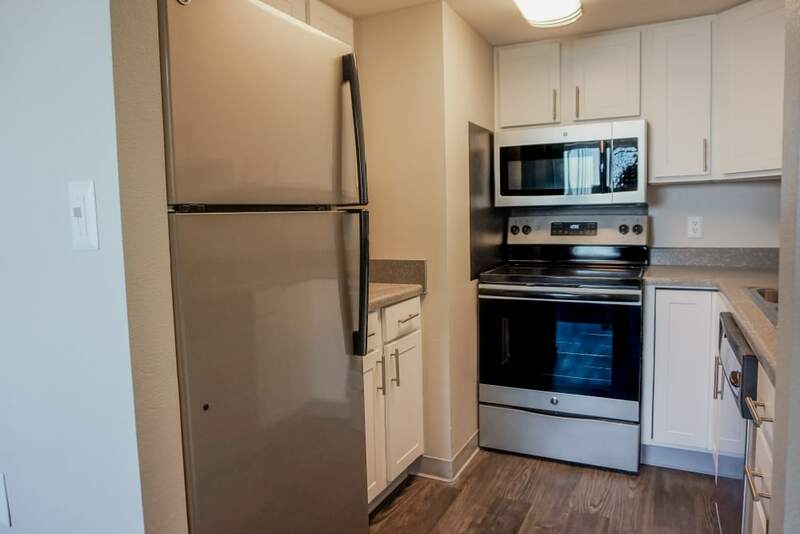 Equipped with sleek finishes, remodeled shared spaces extend the feeling of home beyond your front door. 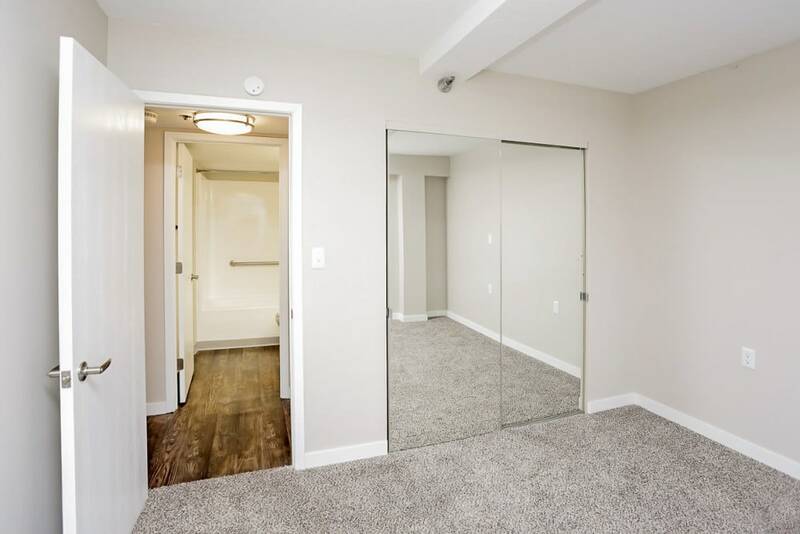 Plus, each apartment home is brimming with stylish details that make for a contemporary feel. 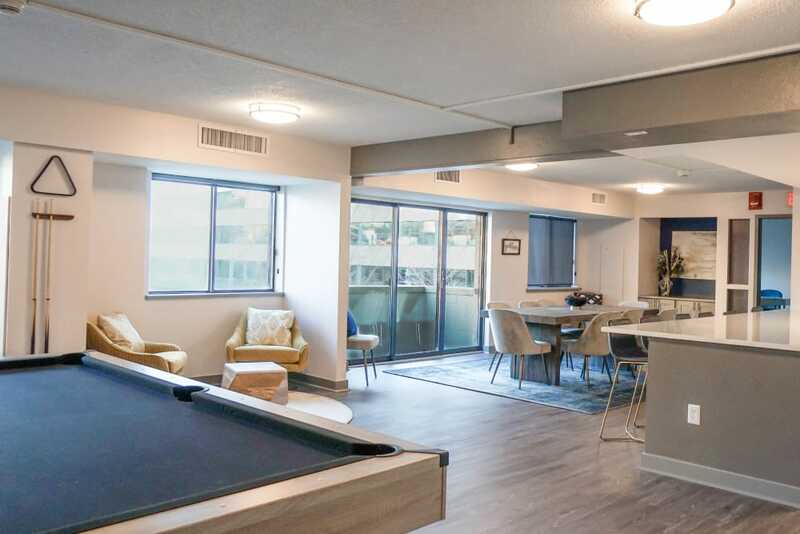 Located in downtown Des Moines near Drake University, Des Moines University, and Wells Fargo Arena, The Parker @ Seventh is situated in the heart of the action. 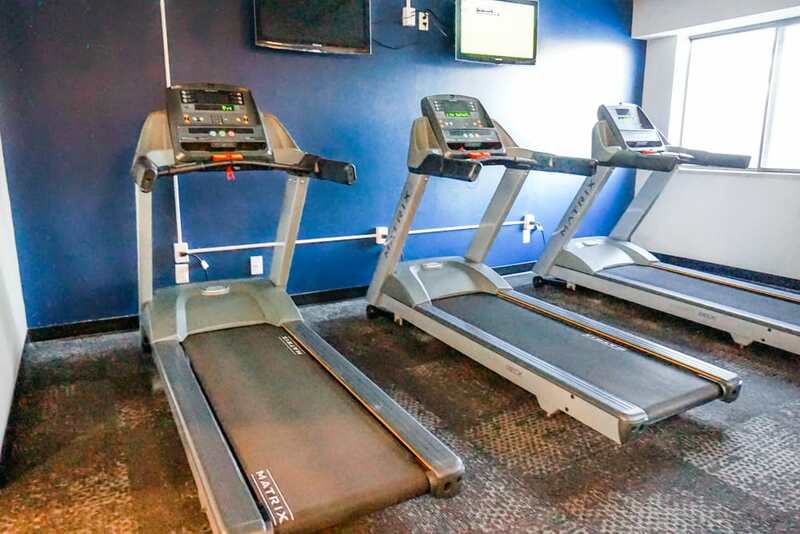 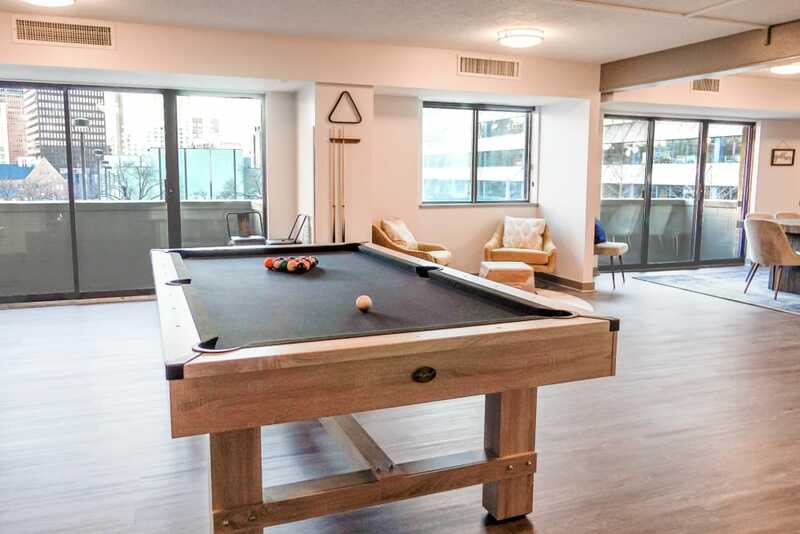 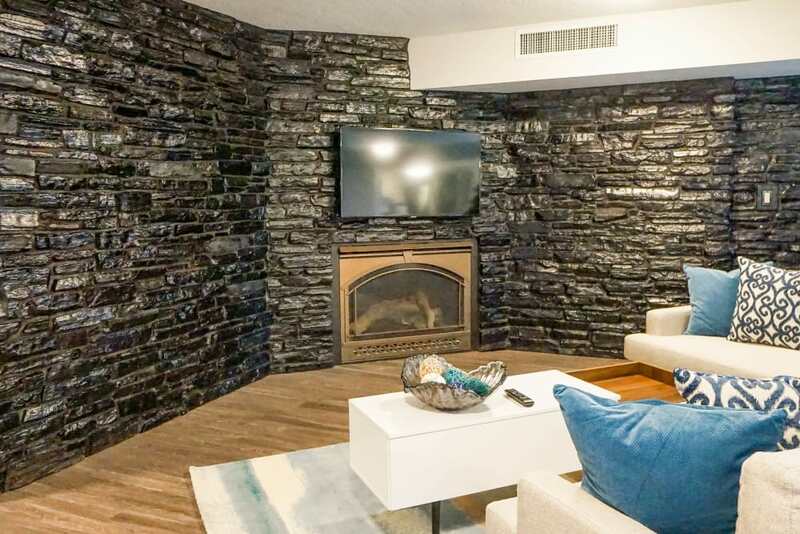 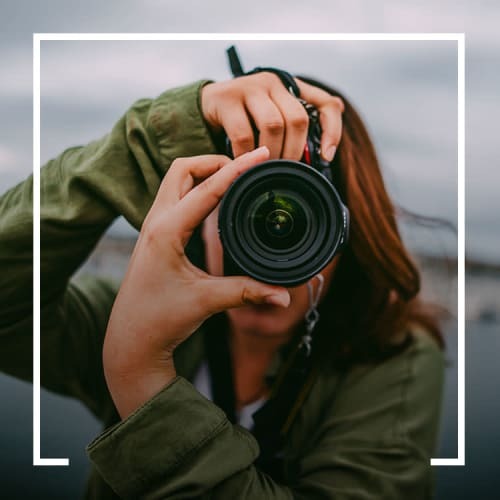 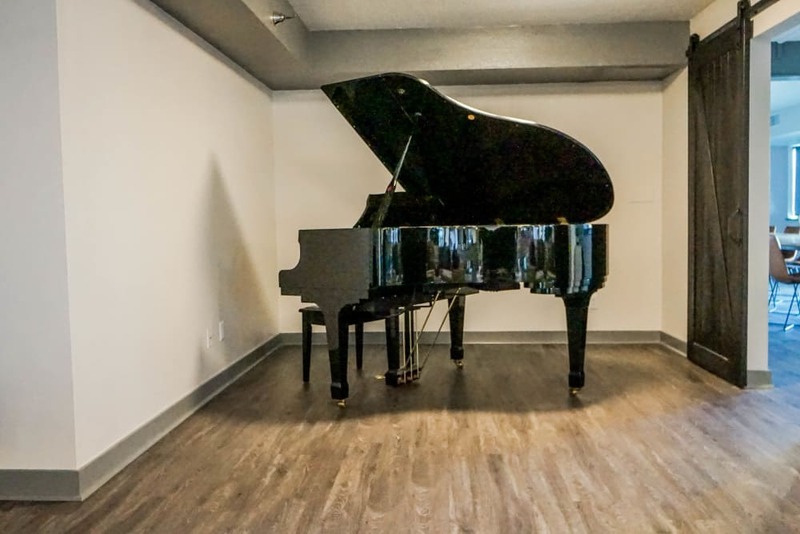 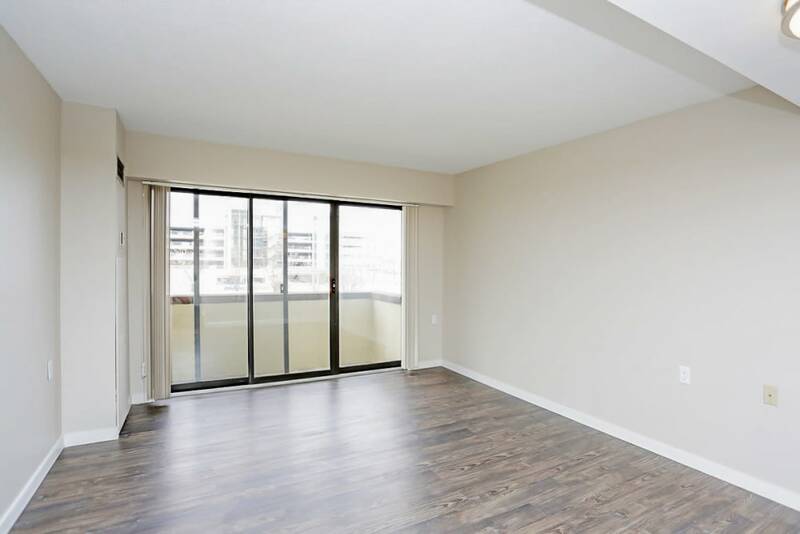 Situated in the downtown core, you’ll be just a short walk from the East Village neighborhood and all the nightlife and dining options on Court Avenue. 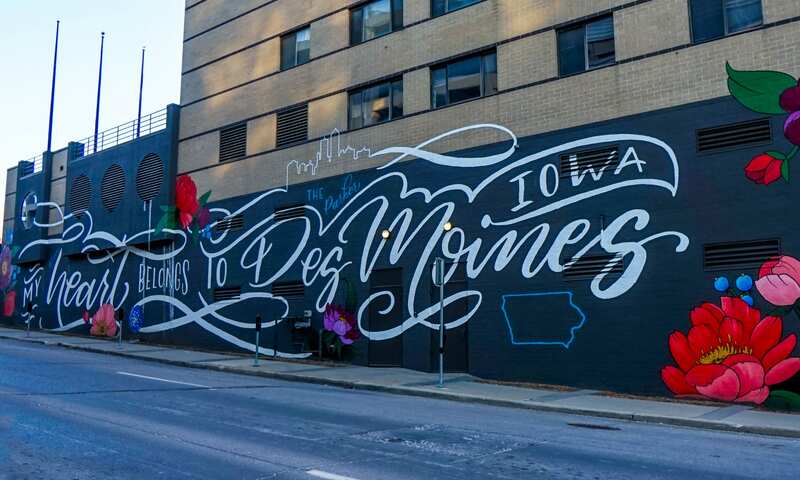 The Western Gateway district, with the magnificent artwork at Papa John Sculpture Park, is a quick trip west. 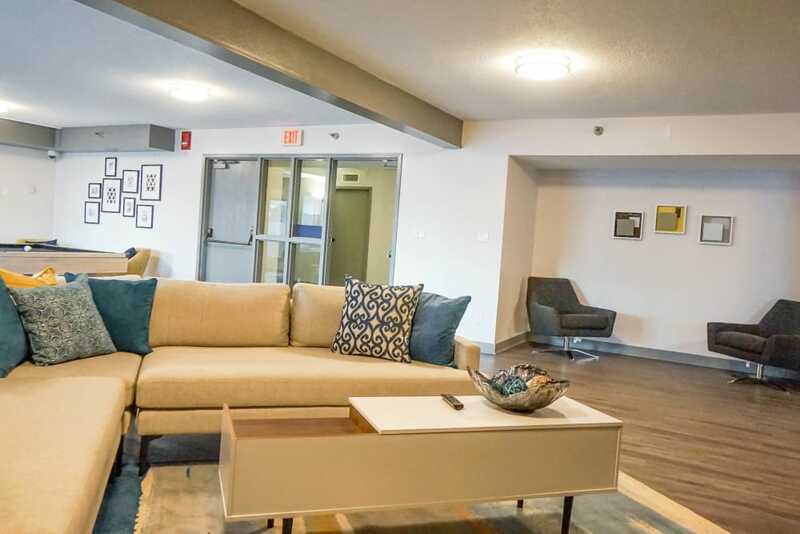 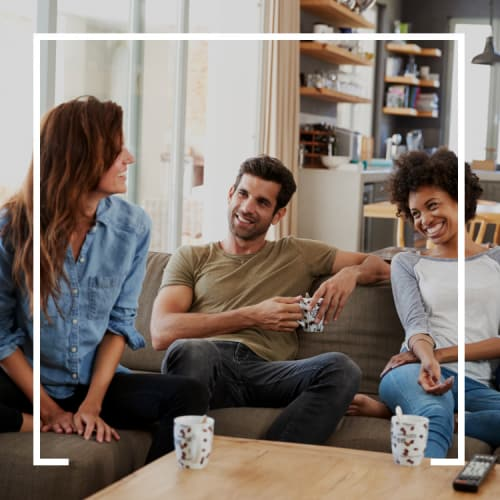 The Parker @ Seventh is located near major area employers like Principal Financial Group, Nationwide, Mercy Medical Center and Wells Fargo and offers easy access to the Des Moines Skywalk. 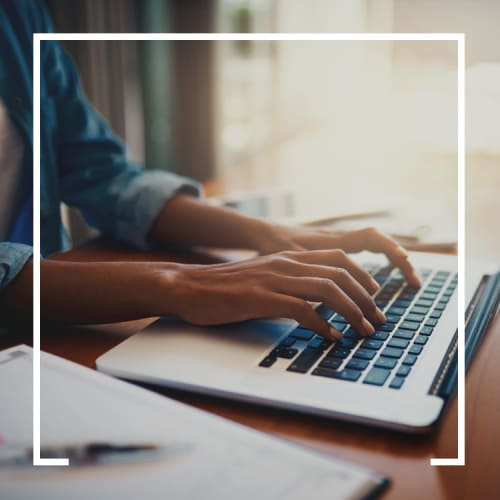 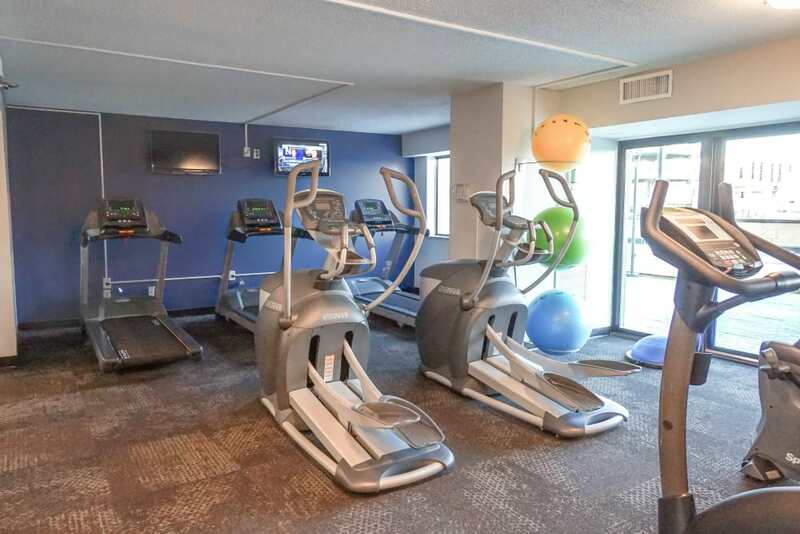 To see the full list of features, visit our Amenities page. 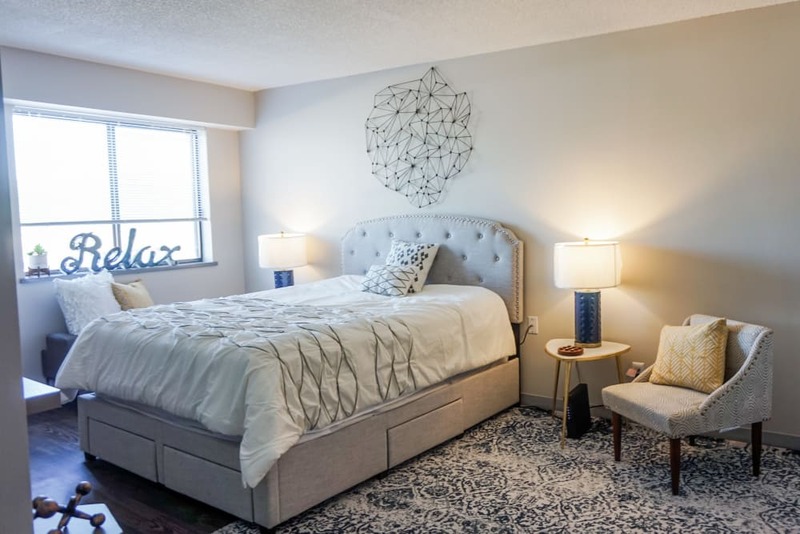 Click here to see all that The Parker @ Seventh has to offer.